SEE the samples in your own home. The biggest perk to having Décor Floors, bring their flooring samples to you, is that you get to see what they look like in your own home. It can be challenging trying to imagine what the flooring samples displayed in a store’s showroom will look like in your own space. And yes, most stores will allow you to borrow samples, which is helpful, but they may also require you to return them. Carting samples back and forth until you find the right one is a hassle. When you use our shop at home service, one of our flooring experts will do all of that for you! Plus, they can bring enough different samples at one time, that you will be able to get a really good idea of what you like, in one visit! You also get your own personal flooring expert to offer you advice and help guide you through the overwhelming decision process of choosing the best flooring for your space. 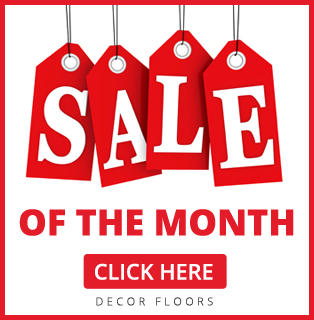 Décor Floors has been in the business since 2001 and are known for wide selection and quality name brands, so with that winning combination of experience and amazing products, you will be in excellent hands! You will be able to sit in the comfort of your own home and ask questions and discuss the options to your hearts content, without the distractions that accompany an in-store environment. Seriously, how simple could this be? All one needs to do is call Décor Floors, tell us some information about what type of flooring you are considering for your home, and that is it! 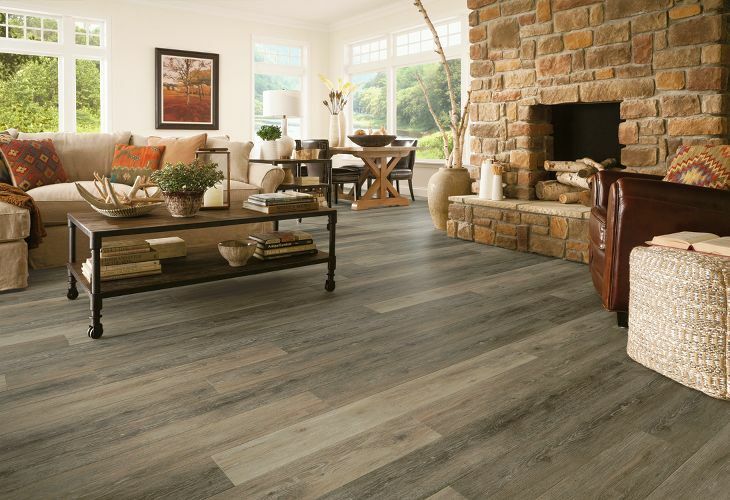 By setting up an appointment that fits into your schedule, you will find shopping for flooring can be stress free. Sit back and relax, let our expert staff handle it from here… contact us today! We have three locations to choose from: Toronto, Mississauga, and Brampton. We can also provide professional installations services for all flooring!